#304 S/S is the first food grade stainless steel which is the best one. 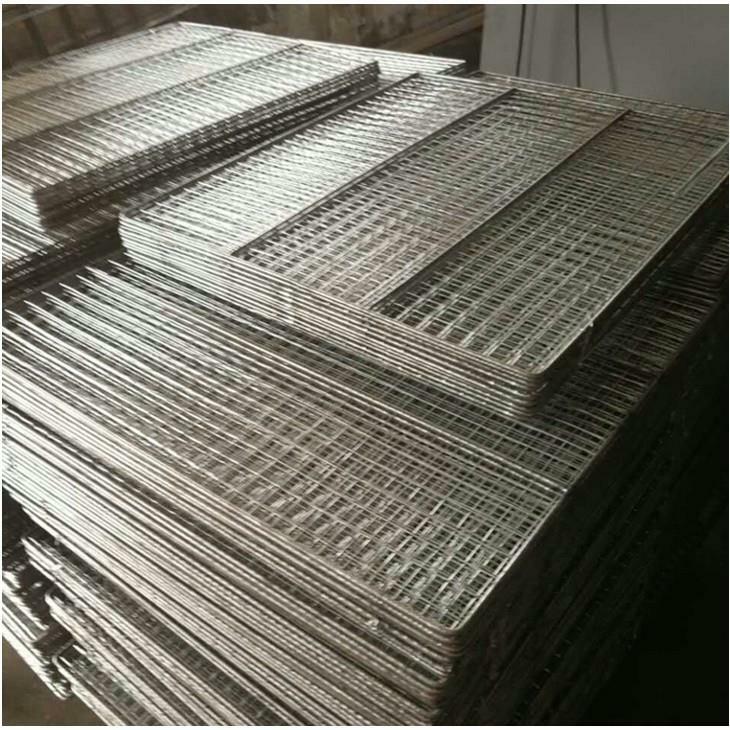 Such strong grill is high temperature resistance. No deform. Exact welding and nice polishing make the whole grill smooth. All kinds of barbecue food can be toasted. You are worthy to own it for pleasant and healthy barbecue. 1.Provide one stop shopping service. 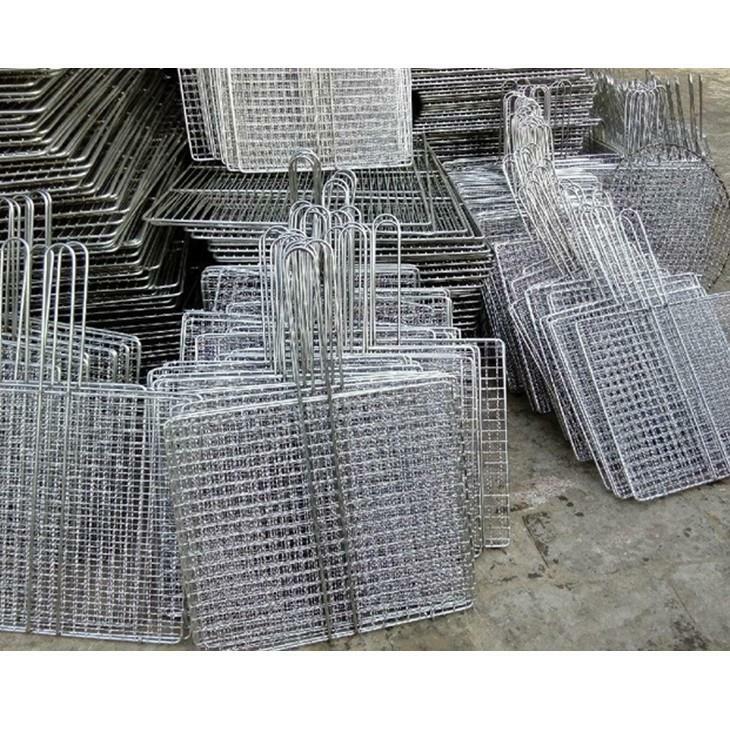 We are direct manufacture supporting you quality assured products and competitive price. There are plenty of styles for your choose. If you want barbecue grill, there must be a ideal style for you. What is more, we can also design according to your requirement. We can produce as your request, just provide us drawings or tell more details. Our experienced sales will give you best suggestion and save your time. Professinal engineer design and produce.All the products will be strictly tested anf checked before shipping. 100% Quality guarantee, 24 hours on line quick response from after-sale team. If you're interested in our high-end 304 stainless steel outdoor grill charcoal barbecue on sale, please rest assured to buy. The wholesale orders and customized orders are also welcome in our factory. As one of the most professional manufacturers and suppliers in China, we'll offer you cheap price and the best service.